Image 6181900: Beautiful Smoke isolated on white. Image Description: Beautiful abstract background. 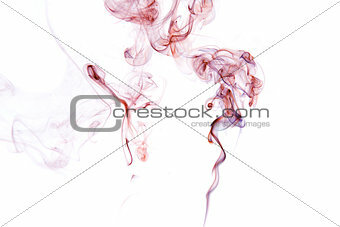 Red and Purple smoke pattern isolated on white background.